Stocking Stuffer Alert! No stocking would be complete without this fabulously fun activity book, beautifully produced by Laurence King. 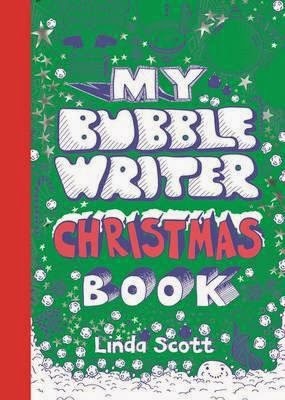 Superbly-designed pages jostle with hand-drawn imagery and fonts to boggle kids into a creative zone adults will envy. From Christmas postcards and wishlists, to spot-this and decorate that, kids can also cut out tags and decorations of their own, to add to gifts and bedeck their rooms with papery fun. Festive shenanigans for all ages.